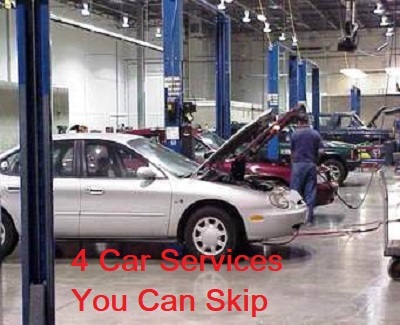 We decided to post an article outlining the four car services you can skip on many automobiles. Before we dive into the details of these individual services you might want to read a companion article about the five car services you shouldn’t skip. With that said, the automotive maintenance services outlined in this article are often added on up sells that benefit the shop more than the customer. Keep in mind, when a shop recommends an automotive service, these require evaluation on a case-by-case basis. Nevertheless, the consumer always has the right to ask questions about why these unexpected items are brought to their attention. When a retail automotive center recommends a maintenance service based on time and mileage alone, it’s in the owner’s court to evaluate the value behind the recommended service. 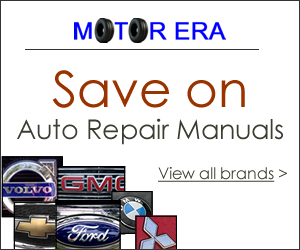 Cross reference the shops proposal in your professional auto repair manual and the maintenance schedule in the owner’s manual. Auto repair centers like to add a throttle body service onto scheduled preventative maintenance services. Why do they like to do this? 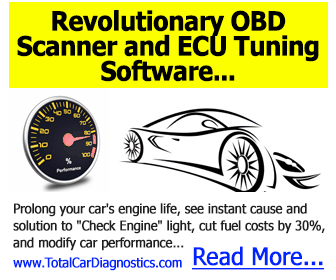 The oil change has an extremely thin profit margin and the throttle body service becomes almost all profit. During a throttle body maintenance service the auto repair center removes the air inlet hose and cleans the throttle plates. This area gets dirty by design. Automotive manufacturers designed the idle air control motor to compensate for the naturally occurring carbon that builds up around the throttle plates. 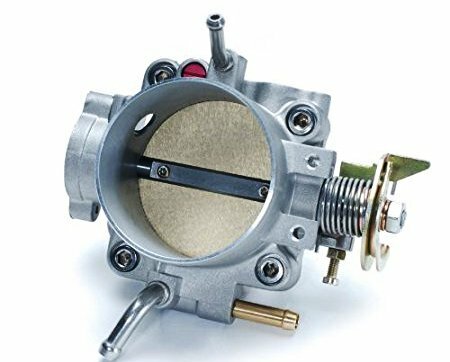 Therefore, most manufacturers omit servicing of the throttle body in their scheduled maintenance guidelines provided in the owner’s manual. However, if you do find this service listed in the owner’s manual maintenance section, stick to the guidelines provided. To prove my point about skipping this car maintenance service, let’s talk about what it includes. After the shop removes the air inlet hose from the throttle body they spray the area with a carburetor cleaner and wipe it with a rag. This doesn’t take care of all of the deposits that accumulate in this area. You would have to remove the part to clean it properly. In addition, after the engine runs for a while you’ll be right back where you started. For these reasons, this car service you can skip, makes my number one position. Finally, I’ve never performed this service and actually seen or felt any kind of benefit to the automobile in the way it performs. Sometimes an automotive repair center offers you a special for a front end alignment check. Often these services go for less than $30. Unfortunately, the value that just checking the alignment provides remains little to none. If they check the alignment and they find the front end out of specs, it leads to a more expensive service. If they find the alignment within specifications, you paid them for setting the car up on the machine only. Sometimes the shop points out tire wear for a valid reason for checking the alignment. Undesirable Tire wear can be attributed to a few other factors besides alignment. Lack of tire rotation causes tire wear that makes it look like the vehicle is out of alignment. In addition, improper tire inflation can also cause unusual tire wear. Finally, suspension issues like worn-out struts or shocks can also provide wear patterns on the tires that look like alignment issues. As with the throttle body service discussed above, I looked through many owner’s manuals looking for an alignment check recommendation. The factory doesn’t require such a service in most cases. Whenever the shop recommends something that you don’t find in the car’s regular maintenance guidelines, automotive consumers should exercise caution. We have a complete companion article on our sister site about why shops recommend front in alignment services. Whether it’s a disc brake system or a drum type system on rear wheel drive automobiles brakes get dirty. Although the cleaning and adjusting brake service continues to lose its popularity, some old-school mechanics still recommend the procedure. In the case of a rear brake drum they remove the wheel and drum then clean out the brake dust. In some cases, they might make a slight adjustment to the self adjusting mechanism. If this sounds like an oxymoron to you I would agree. The self adjusting mechanism does exactly that. As the brakes wear the star wheel adjuster ratchets to move the shoes outward automatically. Although it is possible for this mechanism to malfunction, it remains a rare occurrence. With that said, vehicles that suffer from this condition often have an emergency brake that doesn’t hold properly when applied. Cleaning disc brakes or a braking system of any kind is an exercise in futility. The dust generated from the friction material becomes a normally occurring and ongoing situation. Within a couple of hundred miles after a clean and adjusting of the brakes, they look the same way as prior to the service. Once again, I pulled out a bunch of owner’s manuals. I couldn’t find the recommendation for cleaning and adjusting brakes in the ones I checked. Flushing the transmission fluid makes the car services you can skip list in the number four position. Let me tell you why I put it so far down on the list. There remains isolated situations when flushing the transmission fluid becomes a recommendation from the manufacturer. 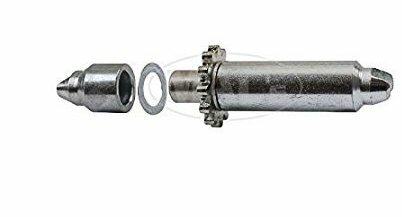 In addition, this service can in rare situations improve the shift quality of an automatic transmission that shifts hard. On older cars, stick to the recommendations posted by the vehicle manufacturer. However, keep in mind, car makers continue to move toward synthetic based transmission fluids that enjoy an extended life cycle. In addition, some automobiles have replaceable transmission filters where as others do not. 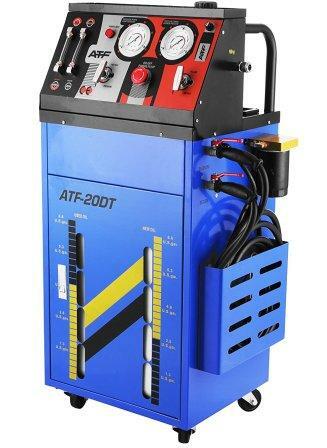 If an auto repair center invests in a transmission flushing machine they’ll be tempted to recommend the service on an automobile that doesn’t require it.